The brilliant Toby Anstis can perform at your event! As a booking agent for Toby Anstis, we can arrange for him to entertain your guests. 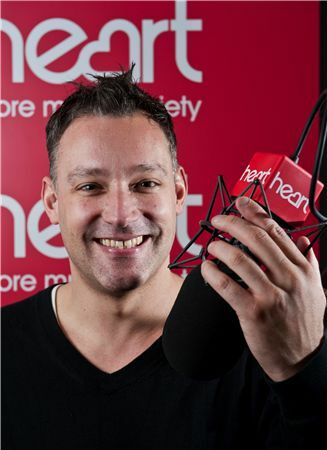 Toby Anstis currently presents his morning radio show weekdays from 10.00am-1.00pm across the Heart network. Toby Anstis originally made his name as a presenter of The Broom Cupboard on Children’s BBC each weekday afternoon from April 1992 to September 1995. He has also presented for various other TV shows on Challenge TV, and The Ozone Music Show on BBC1 and BBC2. Toby Anstis has also co-hosted Children In Need, The National Lottery Live and Grandstand on BBC1, as well as Fan TC with Danni Minogue and Electric Circus for Live and Kicking. In November 2006 Toby took part in the sixth series of ‘I’m a Celebrity Get Me Out Of Here‘ but was the first person to be voted out the show. Other work by Toby Anstis includes being an ambassador for The Prince’s Trust and DJing at clubs all over the UK and Ibiza. Contraband is the UK’s top booking agent, with amiable, experienced account managers who guarantee you the best deal possible. 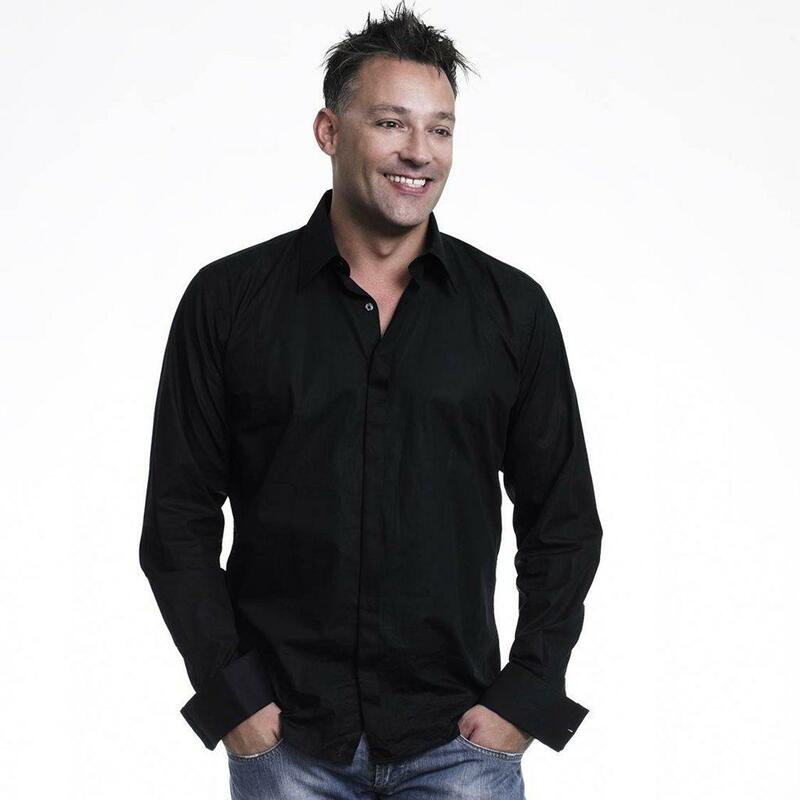 Contact us today if you would like to book Toby Anstis to be the headline of your event! We as your booking agent are more than happy to help you create the most memorable moments with Toby Anstis. Toby Anstis performs a DJ set of 1 x 60 minutes.